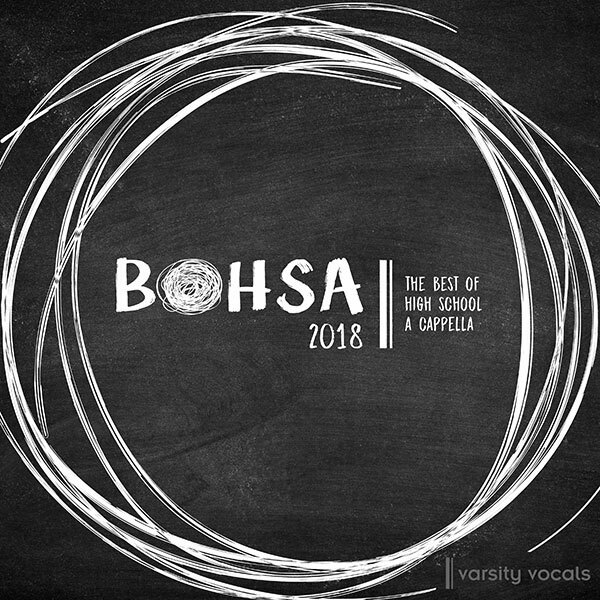 Each year, we produce the Best of College A Cappella (BOCA) and Best of High School A Cappella (BOHSA) compilation albums. They feature the the most outstanding recorded tracks of the year, created by student groups around the world and hand-selected by industry legends Deke Sharon and Amanda Newman from among hundreds of submissions. Being selected to appear on this album has become a valuable mark of accomplishment in the a cappella community. Each album is more exciting than the last. Whether it’s the earliest edition available or the latest release, the Best of… A Cappella albums are a must-have for any true a cappella aficionado. Do you have a killer track that belongs on BOCA or BOHSA? We want to hear it. 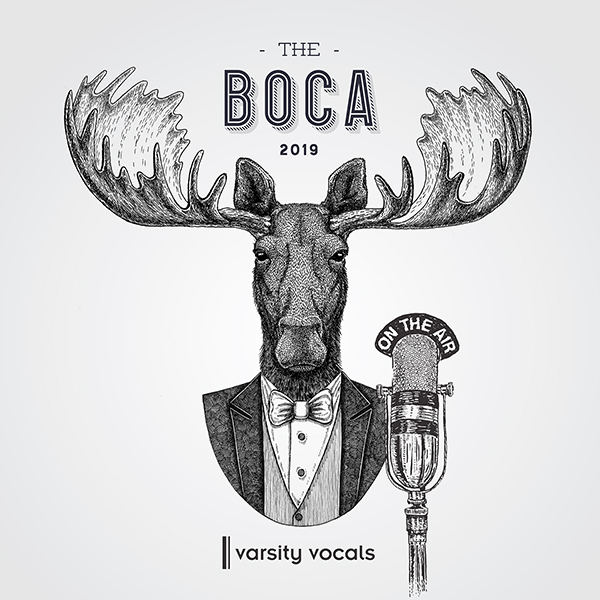 For over 20 years, BOCA has been the reference and pulse of collegiate a cappella. Each edition perfectly encapsulates the era it represents. BOCA is still the gold standard of collegiate compilations. A spot on BOCA means you have arrived!